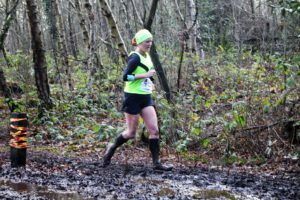 There are a lot of trail races out there, and every year more and more are appearing, so where is the best place to find out about them? Keep an eye out on social media, and listen to what other runners are talking about. That way you'll find out about the most popular races. There are also a few key websites that list lots of races by different organisers. These can often be the best place to start your search. Races that have been licensed through them are listed on the Trail Running Association's website. A short summary for each event states what the course is like and how much navigation is required. It also describes what conditions might be like underfoot. 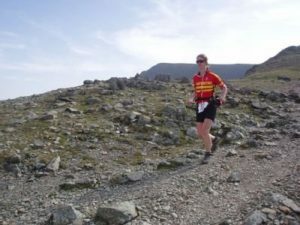 The Fell Runners' Association website lists all races that have been licensed through them. Event details include distance, amount of ascent and the skills and experience needed to take part. All races are categorised under the FRA grading system so that you can see how tough overall they are. The Long Distance Walkers' Association welcome runners to many of their events, all of which are listed on the site. Events tend to be at least 10 miles in length, and often much longer. They are usually cheap to enter and food is sometimes included in the price. Many trail races across the country can be found on SIEntries website. This site also provides the entry system for them. You need to register the first time you enter an event but your details are then stored making entering future events really (too?!) quick and easy. There are many other race listing websites out there. If you find a good one, let me know and I'll add it to the list!